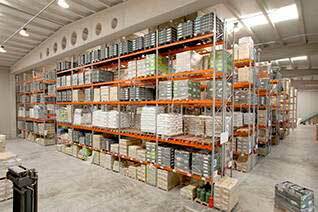 AR Racking has included other specific storage solutions for certain goods in its solutions catalogue. 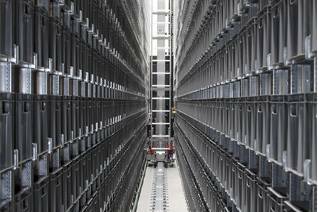 As with all projects in which it is involved, AR Racking manages the selection and supply of the racks and the installation process. WOULD YOU LIKE MORE INFORMATIOM? 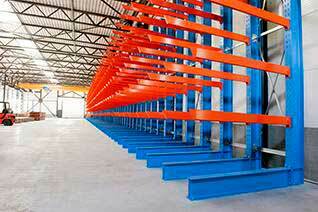 Coil racks or coil supports permit the simple storage of any material rolled in coils (Cable, rope, cloth, etc. ).